Need more than one thing to satisfy your guests needs at your next event? HOW ABOUT 3 Games in 1? 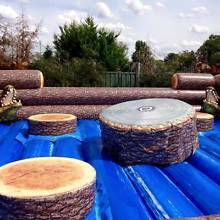 The Buckin' Redneck Games is by far the most exciting Party Package around. 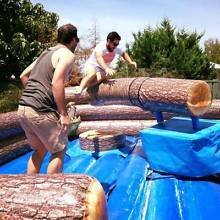 It consists of three games the LOG SLAMMER, the RIP SAW and the MECHANICAL BULL! 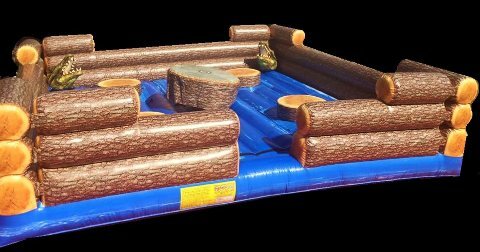 When you hire the Bucking Redneck Games you get the 3 attachments in the one inflatable. You can choose which attachment you would like on first and then with a quick change over when you desire we can change the attachment to reveal a completly different game. Overall this Buckin' Redneck Games is something unique and different to anything anyone has ever seen at any party / event ever before. So much to keep your guests entertained they will pass out from Laughing. in the centre which you can play in a few different ways. 1) Try and stay on the rip saw like a western themed Mechanical Surfboard. 2) Try the supper fast spinning Rip Saw and try and hold on without getting ripped off. 3) The Rip Saw Challenge: Start on the spinning rip saw and try and jump from tree stump to tree stump without falling in the swamp. Overall this Redneck Games is something unique and different to anything anyone has ever seen at any party / event ever before. So much to keep your guests entertained they will pass out from Laughing. is an awesome group interactive game which has four contestants fighting to win!!! The Log Slammer is a giant big Swamp with Alligators roaming around. DUCK under or JUMP Over the log as it comes near you but don’t let it slam you into the swamp. Last person left on their tree stump wins! 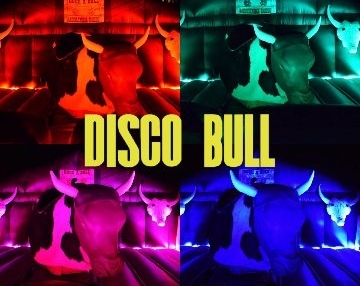 No Party is complete without the Buckin Bull. In the Buckin Redneck Games you get also the Fastest Buckin Bull Trigger. The hire works on an minimum of 3hrs hire which gives you 1 hr of each product. You get to choose which product goes first, second and third. Change over of the products take a bare 10mins and then the next ride is ready to go again. 3 games in 1 package now that's a party. *This product is NOT available as a Drop off Hire due to insurance Reasons. *You must be 120cm and over to participate in this product. *For More information contact us today. 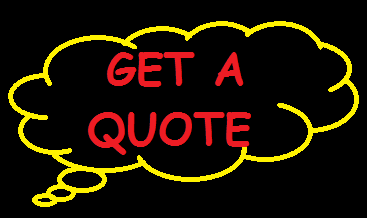 *For all Hire rates see our Prices Page. *Must be paid in full before able to ride. which is located at the entrance to the ride on an a frame board. *Height Restriction 120cm and over only.